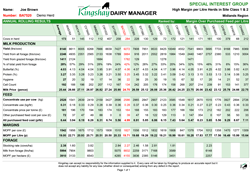 Margin over Purchased Feed reports showing efficiency & performance of your herd. More details of the Starter Package reports are shown below with examples. Also includes an example of the Input Form showing typical data required. We can backdate up to 24 months of your information to give you the benefit of previous information on the reports. 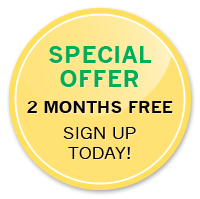 Sign up today and receive the first two months FREE! 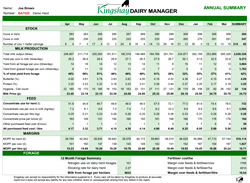 Track your herd's performance and margins month to month and year to year. 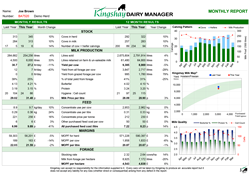 Plot your herd on the Kingshay Milk Map to monitor your feed efficiency. 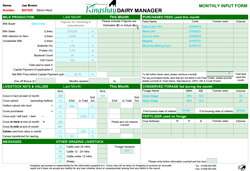 A monthly report enabling you to rank & compare your herd against the best herds using similar systems. How can you improve your margins? A summary of the annual margin over purchased feed performance of your herd. 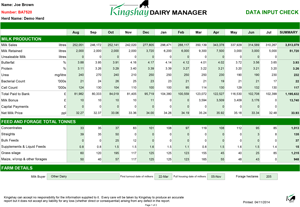 A 12 month summary of data entered on monthly performance, cow numbers, purchased feeds and forage information. An example of the data required to complete the Starter package.